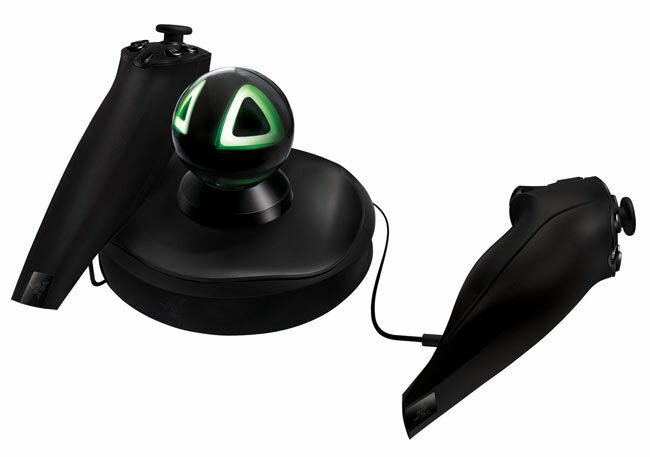 Razer has announced that its new Hydra Motion Controller will now be arriving this summer. The Razer Hydra is the world’s first gaming-grade motion sensing controller powered by Sixense. The new Razer Hydra lets you extend your natural body motion directly into the PC games your Playing. Razer has worked closely together with Valve and Sixense to create the new Razer Hydra, which is supported by over 125 popular PC games straight out of the box. Including: Portal 2, Left 4 Dead 2 and World of Goo. Watch a demo of the Razer Hydra used while playing Portal 2 to see the scope of the controller, after the jump. 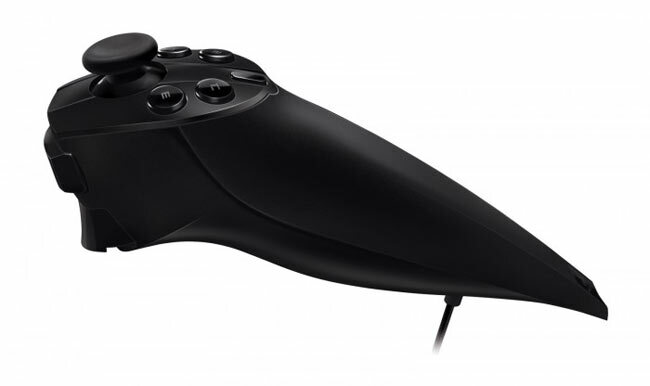 Within the new Valve Portal 2 game, you can use the Razer Hydra controller to intuitively reach out, interact with physics puzzles, shoot portals and leap across wide chasms in complete three dimensions. The Razer Hydra is bundled exclusively with the game and comes with six additional levels specifically designed for more portal testing fun with motion control. When released the Razer Hydra will cost around $139.99 or €139.99 and will start shipping June 2011.